Federal prosecutors are reportedly getting ready to levy criminal charges against Huawei, the world's biggest maker of telecommunications equipment, for allegedly stealing trade secrets from American companies, The Wall Street Journal reported Wednesday. 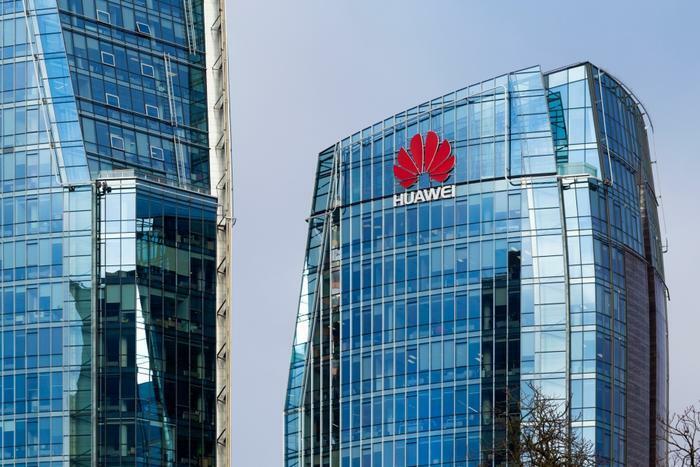 Unnamed sources told the Journal that the criminal probe stems from several civil lawsuits filed against Huawei, including one involving a robotic device called “Tappy” made by T-Mobile. The device was used for testing smartphones. The Journal said that the criminal investigation is at an "advanced stage” and an indictment is expected soon. Huawei has a history of being accused of being a national security threat to Western countries. In 2012, Congress’ Permanent Select Committee on Intelligence warned that consumers have a “growing dependence” on a small group of equipment providers and China has the means and motive to use telecommunications companies for malicious purposes. "We're deeply concerned about the risks of allowing any company or entity that is beholden to foreign governments that don't share our values to gain positions of power inside our telecommunications networks," FBI Director Christopher Wray said in a testimony to the Senate Intelligence Committee in 2012. On Wednesday, a bipartisan group of U.S. lawmakers introduced legislation that would ban that sale of U.S. parts to any Chinese telecom company that has violated U.S. export control laws or sanctions.